What an incredible experience seeing my kids ski for the first time and catching on so quickly. As you can see in our vlog of our experience, I got super emo as I watched them conquer the slopes. I grew up skiing as a little girl and now finally got to share one of my passions with them. While it has been exactly 10 years since I last went skiing before kids, it still felt amazing to be on the slopes again. The last time I went skiing was with hubby right here at Camelback 1 month before we found out we were pregnant with our first child. The trails were just as I remember them and it was even more rewarding to take the girls up on the lifts with me already in one visit. 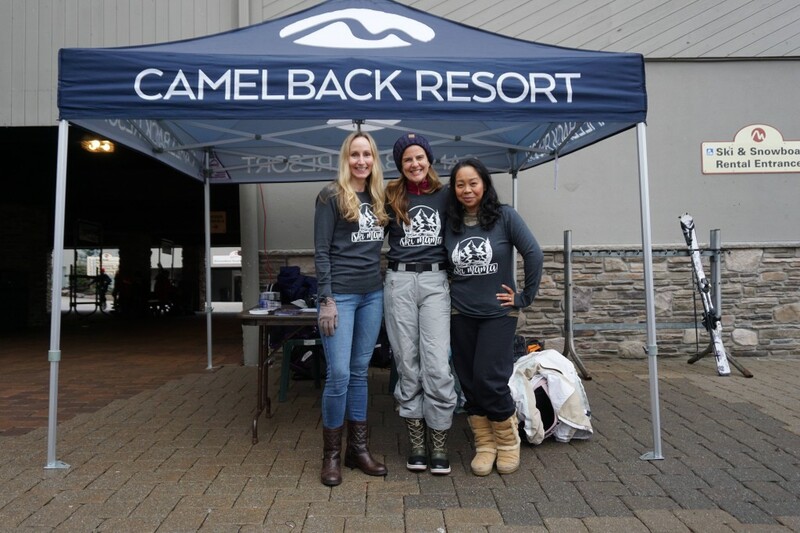 So thankful to Momtrends for giving us this amazing experience at Camelback Resorts, which was already one of my favorite ski resorts to go to for years prior. 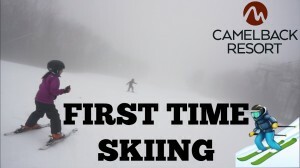 These memories will be forever in my mind and on video for my kids to look back on their first skiing experience. 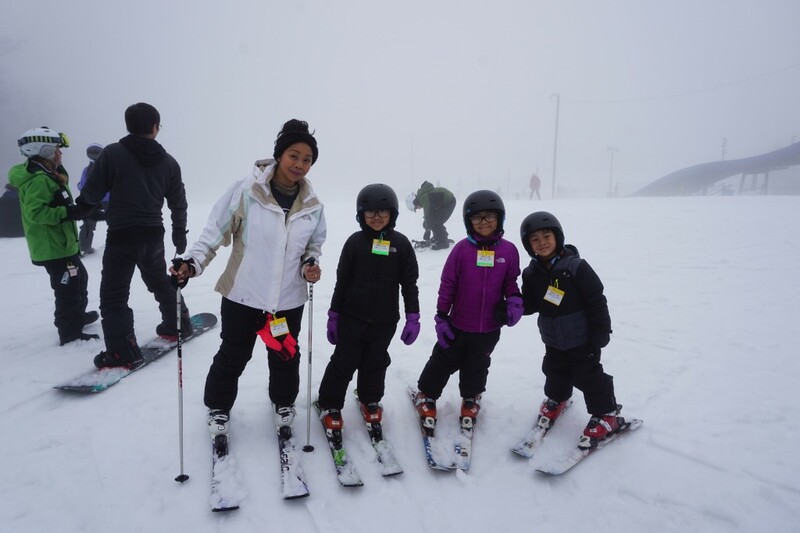 Everything from the rental, to the lodge, to the kids ski lessons and even the weather was easy breezy. Loved that the lines were not ridiculously long for the lifts and despite the foggy weather, the trails were snowy enough to navigate. We enjoyed our time on the slopes so much that we didn’t get to make it to snow tubing as planned. Since my youngest was waiting in the lodge all day with Grandma, we wanted them to enjoy as well. 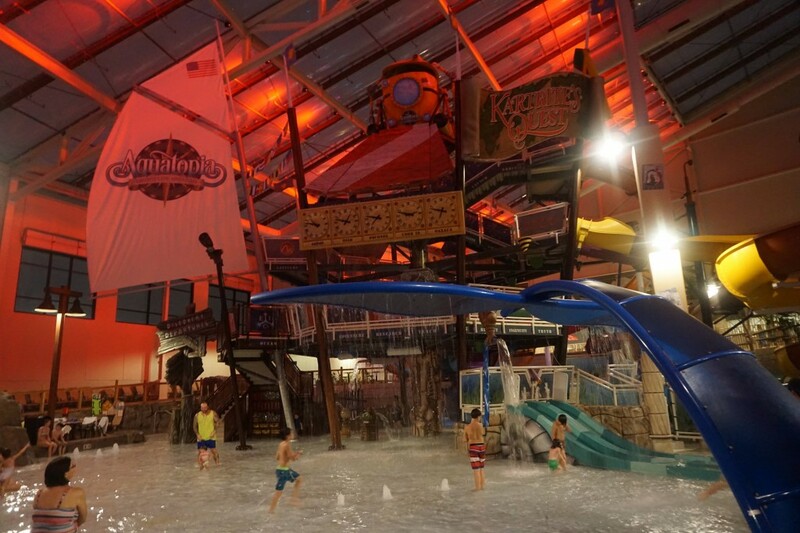 Bonus of the day was getting to try out the Aquatopia waterpark in Camelback Lodge. My baby Colby got to enjoy too the water alongside her siblings. 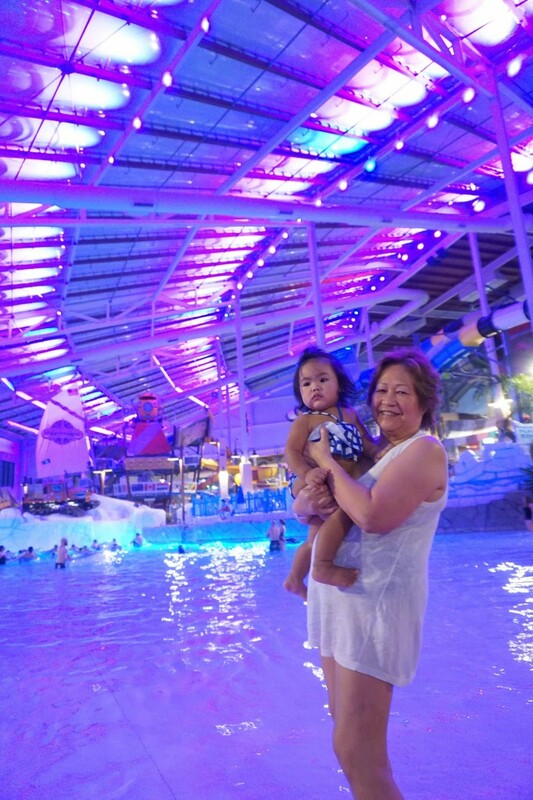 There were so many water activities but too little time for us to try them all. 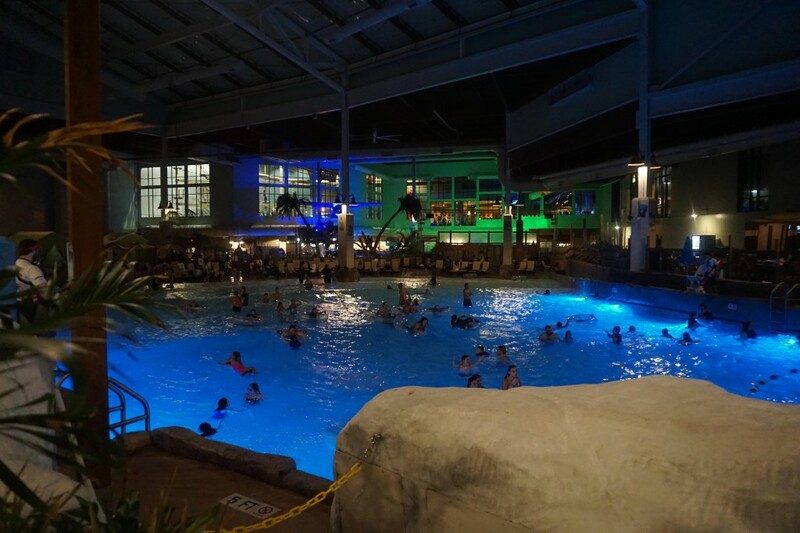 Just to name a few, there was a wave pool, lazy river, surf simulator, water slides, kiddie splash area, jacuzzi, not to mention the arcade, rock climbing and so much more in the hotel lodge too. More of a reason for us to come back, crossing our fingers we can get one more family ski trip in before Spring arrives! 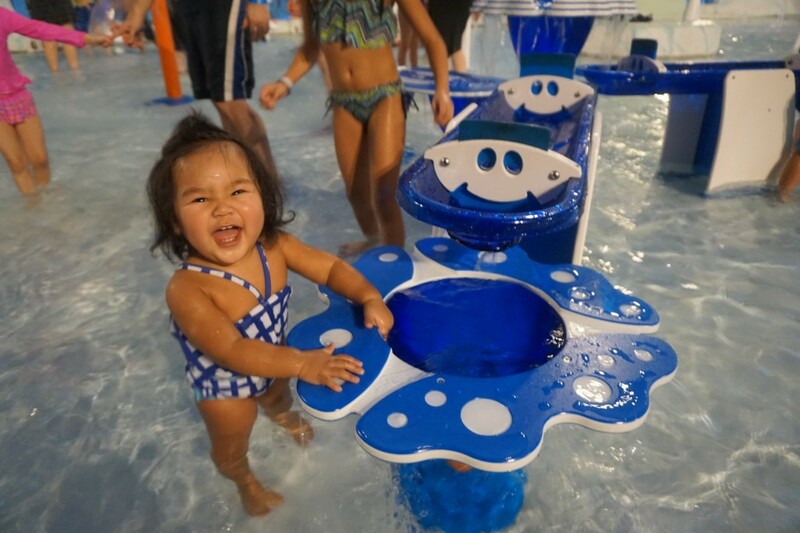 FTC: We were hosted to attend this trip to Camelback Resorts courtesy of Momtrends in exchange for a review of our experience. All opinions are my own and 100% honest. This is NOT a sponsored video. 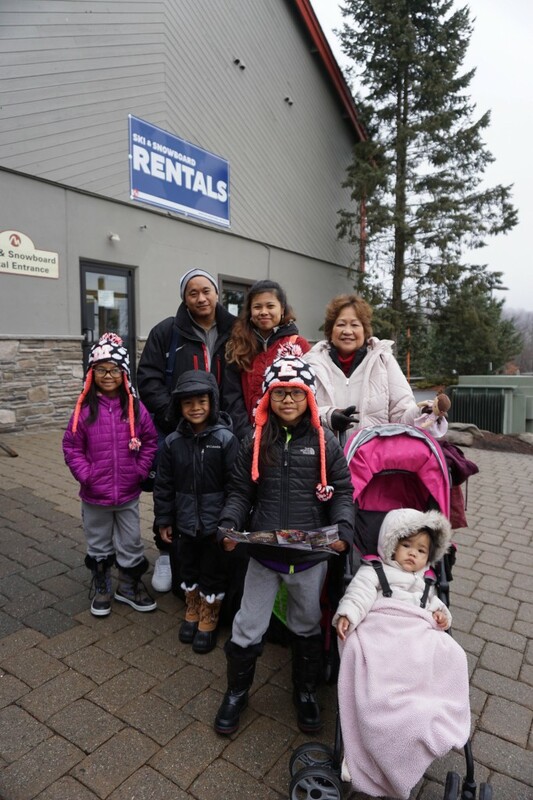 One Response to "Kids First Time Skiing | Camelback Resorts"
I can’t take how cute everyone looks in their gear! It’s so great to see kids loving a sport so much they don’t want to stop!